"rooms very comfortable and spacious." "Facilities and food were amazing." "Pool and area is stunning." "However service was very very poor." "Dark sand and muddy water"
I found some small ants near the water pot & reported to the hotel. Needs to do some deep cleaning. For us over 60 & my brother sisters over 70, it would be better to have rooms on the ground floor or have elevator to the 2nd floor. 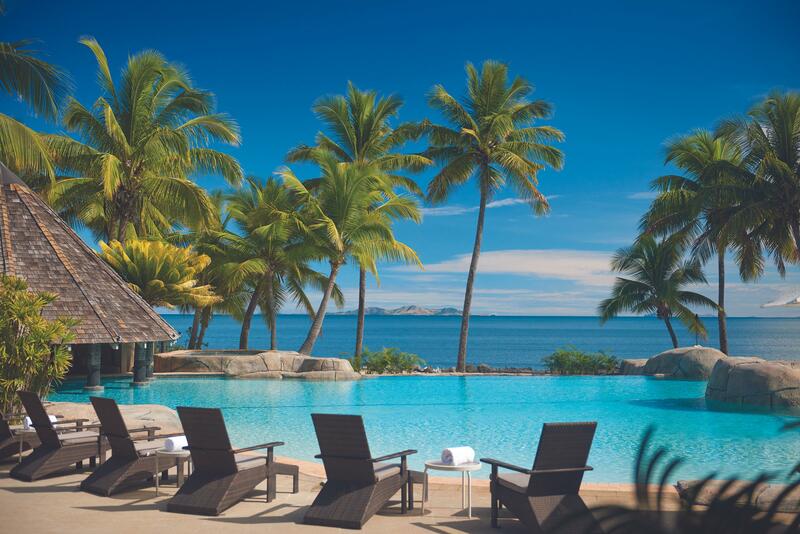 Boasting an outdoor pool, a swimming pool and a private beach, DoubleTree Resort by Hilton Hotel Fiji - Sonaisali Island is situated in Nadi and offers modern accommodation. 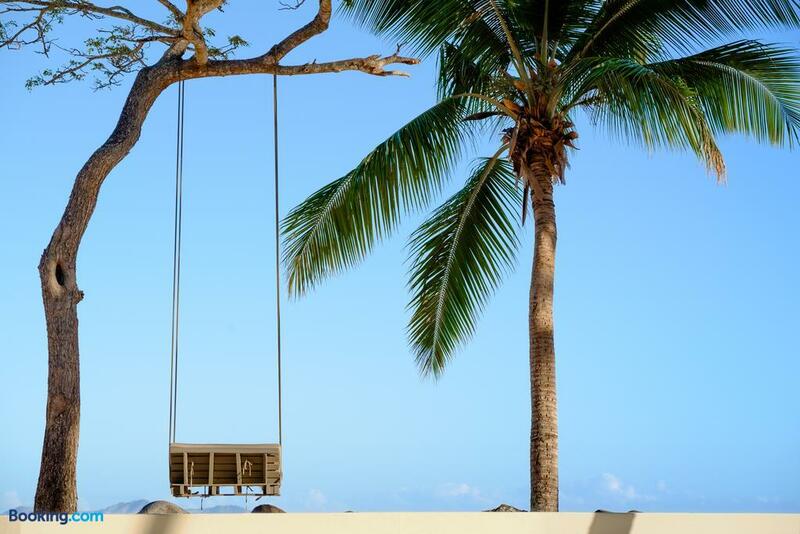 The multiple amenities this peaceful resort features include a sun deck, outdoor tennis courts and a Jacuzzi. 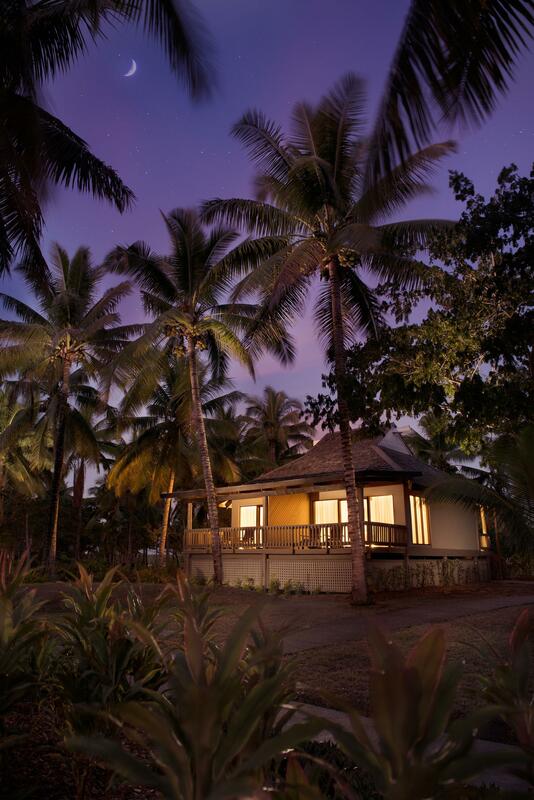 Search for DoubleTree Resort by Hilton Fiji - Sonaisali Island discounts in Nadi with KAYAK. 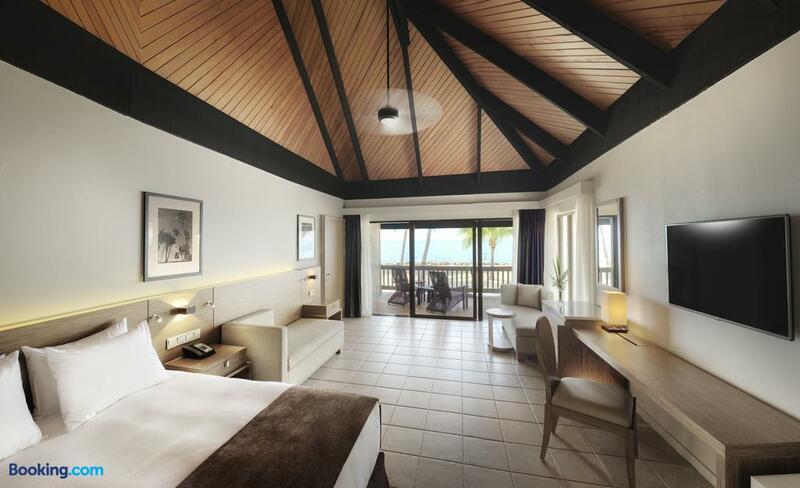 Search for the cheapest hotel deal for DoubleTree Resort by Hilton Fiji - Sonaisali Island in Nadi. 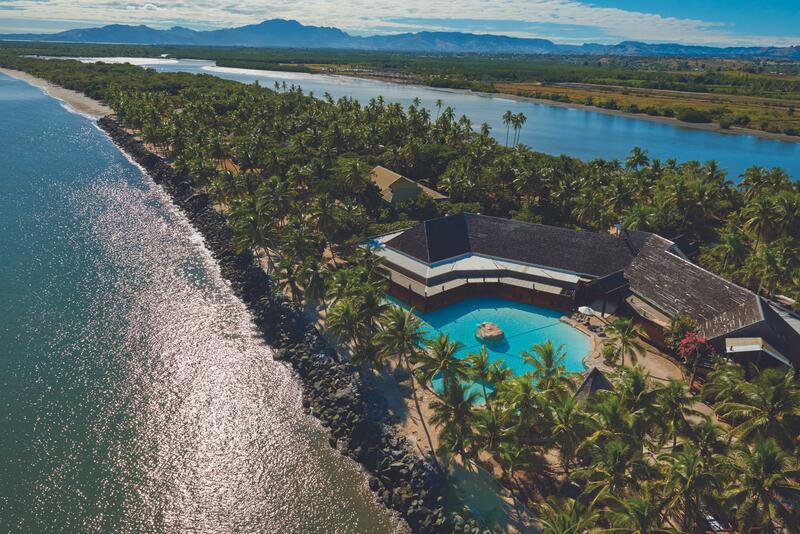 KAYAK searches hundreds of travel sites to help you find and book the hotel deal at DoubleTree Resort by Hilton Fiji - Sonaisali Island that suits you best. 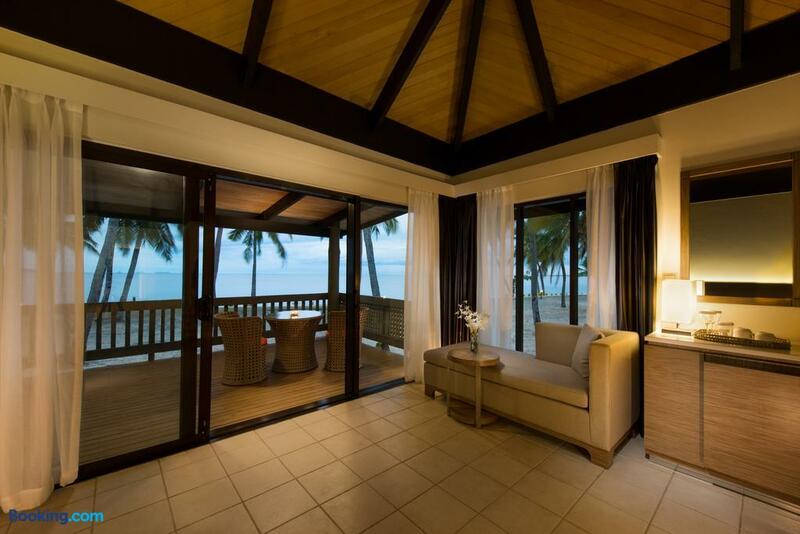 $135 per night (Latest starting price for this hotel) - Save up to 25%.